The ACCC is proving it is serious about enforcing compliance with the Franchising Code of Conduct, having today instituted proceedings against Ultra Tune. 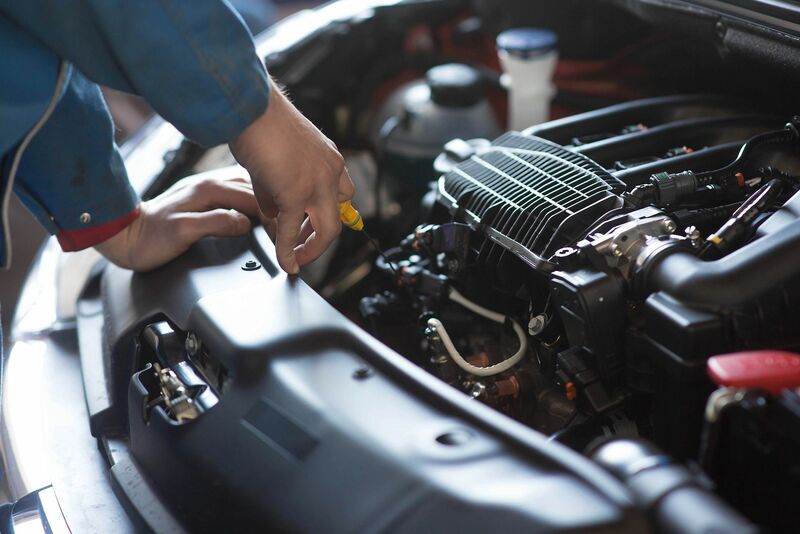 Ultra Tune is the franchisor of one of the largest motor repair organisations in Australia, with franchises in New South Wales, Queensland, Victoria, and Western Australia. The court hearing is scheduled for June 16, with the ACCC seeking a refund for the prospective franchisee, declarations, injunctions, pecuniary penalties and compliance and adverse publicity orders. It will be interesting to see how the action pans out, being the first of its kind since the Code introduced an obligation to act in good faith in 2015. (b) whether the party cooperated to achieve the purposes of the agreement. The ACCC has said that ensuring small businesses receive the protections of the Code is an enforcement priority for 2017. For more information about the proceedings, you can check out the ACCC media release here. The Code exists for a reason (surprise, surprise!) and it’s important that franchisors understand its requirements. The proceedings also demonstrate the importance of having proper policies in place. Many of the obligations of the Code can simply be diarised – such as requirements relating to updating the disclosure document and marketing fund financial statements. We know running a franchise, let alone any business, is hard work, so pop these in your calendar now so you don’t forget later. As far as misleading representations go, we could talk about this at length (and happy to do so over a glass of wine). The main thing to be aware of here is not to make any representations unless you have reasonable grounds for making them, and certainly not if they are false. Any questions? We’re always happy to have a no-obligation chat. Contact us here.